The goals of the Academic Research Fellowship are to produce independent investigators with the requisite training and skills to engage in a successful academic emergency medicine career. The Fellow will obtain these skills over a two-year structured and mentored experience with roughly 80 percent effort focused on research and 20 percent toward clinical duties. Coursework in research methodologies will be combined with intensive mentored experience in laboratory and/or clinical studies associated with the Arizona Emergency Medicine Research Center. The UA Department of Emergency Medicine, in partnership with the Department of Medicine, Section of Pulmonary, Critical Care, Allergy and Sleep, offers a two-year critical care fellowship program preparing fellows for the IM-CCM board examination. The department’s critical care section is most proud of our integration of critical care practices into the emergency department and partnering with our colleagues in other areas of expertise to improve the care of the critically ill patients from their prehospital encounter through their hospital stay. Medical Toxicology within the UA Department of Emergency Medicine is committed to excellence in medical education, patient care and scholarship. Our faculty physicians provide medical direction for the Arizona Poison and Drug Information Center and are available for bedside consultation at both Banner - University Medical Center South (BUMCS) and Banner - University Medical Center Tucson (BUMCT). We lead the required medical toxicology rotation for emergency medicine residents and are frequently asked to lecture locally, nationally and internationally. The UA Department of Emergency Medicine Emergency Ultrasound Fellowship is a one-year program developed to train future leaders in emergency ultrasound. Our fellowship program is led by highly dedicated, accomplished faculty committed to quality teaching, research and clinical practice. Point-of-care ultrasound is routinely used by residents and faculty for patient evaluation in our emergency department. The University of Arizona Department of Emergency Medicine is pleased to offer a one-year Emergency Medical Services (EMS) fellowship training program. This ACGME-accrediated fellowship is designed to provide graduates of an emergency medicine residency program with additional training to prepare fellows for the American Board of Emergency Medicine EMS board exam and to become the future leaders in EMS. The UA Department of Emergency Medicine is proud to offer a one-year fellowship leading to board certification in sports medicine. 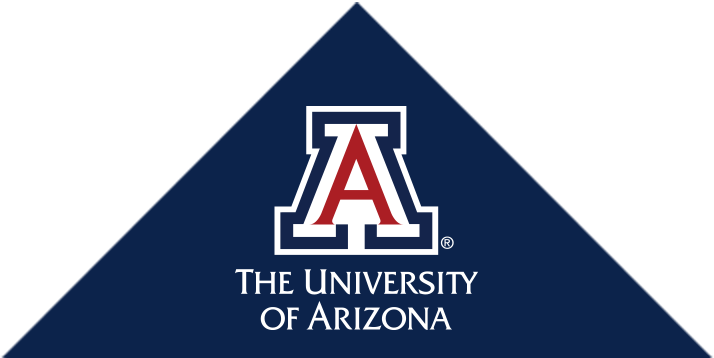 Fellows work with fellowship-trained sports medicine faculty in the care of injured athletes at the Pac-12 University of Arizona training facilities and the Arizona Institute for Sports Medicine. The UA Department of Emergency Medicine is proud to announce and recruit candidates for an Academic Research Fellowship available to physicians who have completed an intern year in a ACGME-accredited residency program who wish to pursue Emergency Medicine or other specialties. The University of Arizona Department of Emergency Medicine is pleased to offer a one-year Medical Simulation Fellowship training program. This non-ACGME accredited fellowship is designed to provide graduates of an emergency medicine residency program with additional training to become future leaders in medical simulation and education.